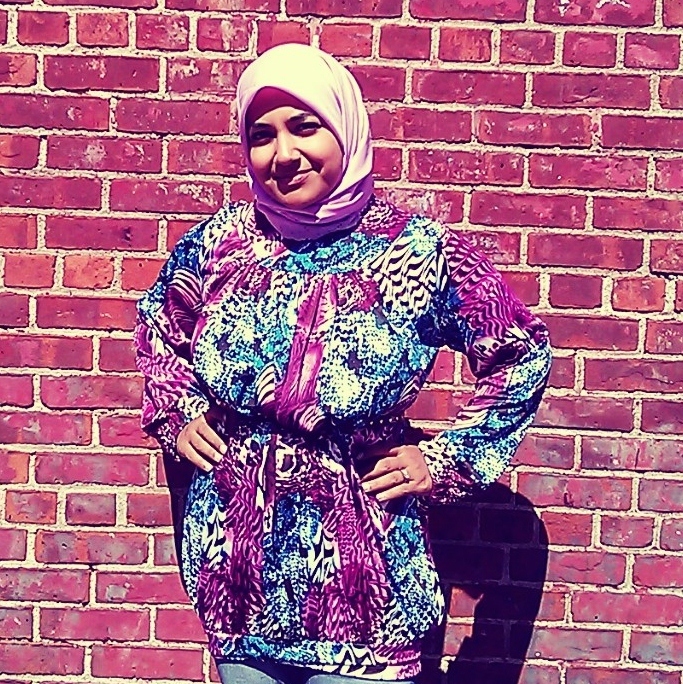 I’m on my way to the Muslim Day Parade in Manhattan. It’s a beautiful day and I’m hoping to see a lot of beautiful people. I will be doing a specail give away, all you have to do is be the first person to approach me and you get a free item of your choice from my collection. Follow me on Twitter or like my FaceBook page to get updates on my day!! Hope to see you there insha’Allah! The Launch of My Clothing Line!!! 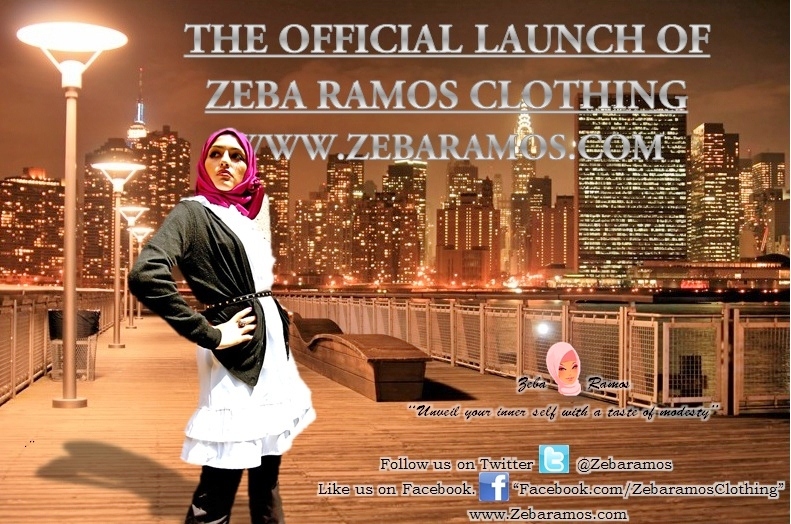 Come and check out my website www.zebaramos.com and use code 786FFC at check out for a 10% discount on your purchase, this discount is valid until the 17th of September 2012.